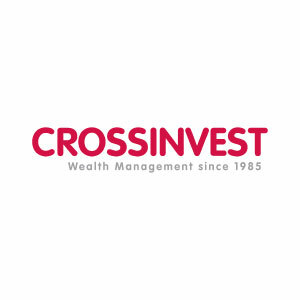 Independent Asset Managers (IAMs) are senior finance professionals who operate independently. 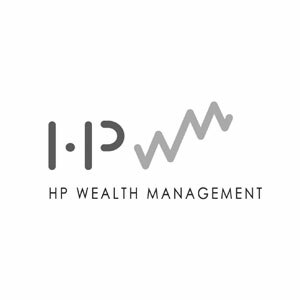 Concentrating on private investors and high net worth individuals, IAMs play an important role in the strategic function of wealth management. Holding key client relationships which are free from any conflicts of interest, IAMs are relationship-focused, advisory-driven and solutions-based practitioners. While IAMs face tighter regulations in recent years, their numbers continue to increase in Singapore. As the professional body for IAMs, AIAM champions best industry practices to elevate overall standards of the IAM profession in Singapore. AIAM aims to empower members through education, training development and networking. These proactive initiatives promote the sharing of asset management knowledge with industry practitioners and leading institutions around the world. As of 2016, AIAM has over 60 Ordinary and Associate Members from IAMs and service providers in Singapore. As the representative body for the IAM industry, AIAM actively represents the views of the industry and acts as the forum for dialogue with various stakeholders in the community. Our vision is to be the professional body and voice for IAMs in Singapore. As the Centre of excellence, we represent the interests of IAMs by educating, informing and upholding the integrity of IAM practitioners in Singapore. 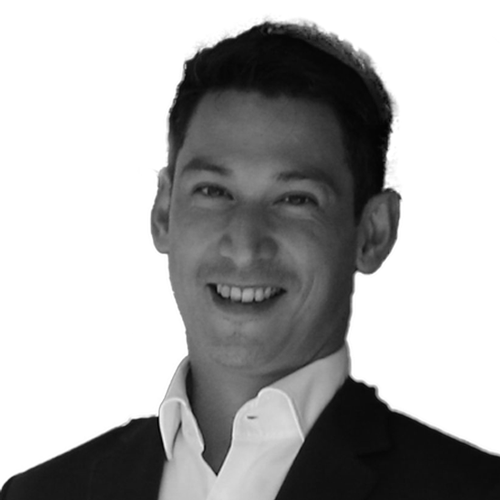 Philipp is highly motivated, backed by extensive expertise in financial and asset management acquired predominantly in Asia.He has been in Singapore since 2001, and his entrepreneurial spirit has allowed for quick development of solutions to a variety of challenges spanning across markets, with specialised focus on Thailand. 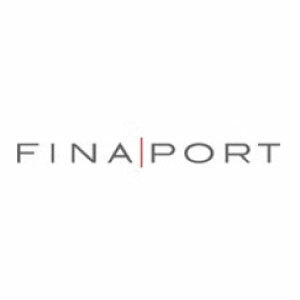 Before joining Finaport in Singapore in 2009 as co-founder and managing partner, Philipp worked at Deutsche Bank Private Wealth Management in Singapore (2004 – 2009), and Credit Suisse Private Banking in Singapore and Zurich (1998 – 2004). Lucie Hulme is a French national, raised in Singapore, France and Switzerland. She was part of the founding team of TriLake Partners in 2011 and has more than 14 years of experience gained in the independent asset management and private banking industry. 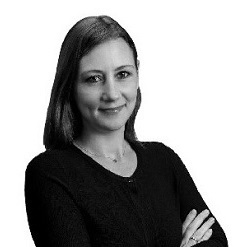 Prior to joining TriLake Partners, Lucie was a relationship manager at Société Générale Private Banking (Suisse) S.A. She also worked for the Middle Eastern desk at Crédit Agricole (Suisse S.A.) and for an independent asset management firm based in Geneva, The Forum Finance Group (Suisse) S.A.
Lucie holds a Bachelor of Business Administration from Webster University Geneva and speaks fluent English and French. 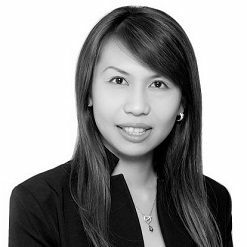 Jolene is a Singaporean with more than 13 years of background and experience in the banking, finance and asset management industry. She first started her banking career as a relationship manager with OCBC Bank. Subsequently, she moved on to similar wealth management advisory role, servicing HNW Asian clients at ABN AMRO Bank. 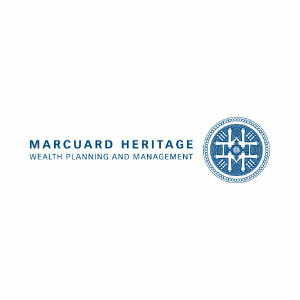 In June 2007, she joined Bank Julius Baer (Private Banking International), where she supported the Francophone desk in managing portfolios of HNW European clients and develop the External Asset Managers (EAM) business, while building a strong network in Switzerland. 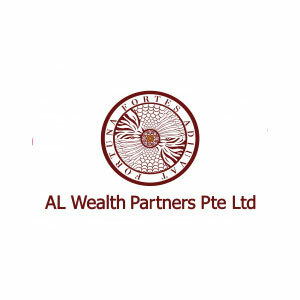 With both Asian and European wealth management capabilities and strong relationship management & communication skills, she co-founded SingAlliance Pte Ltd in 2011. Jolene graduated with an honors degree in Banking, Finance & Management from Loughborough University, UK. In 2009, She was awarded the WMI Certificate in Private Banking by Wealth Management Institute and Statement of Attainment (SOAs) by Institute of Banking and Finance. She has also obtained the STEP Certificate for Financial Services – Singapore (Trusts and Estate Planning) in 2013. 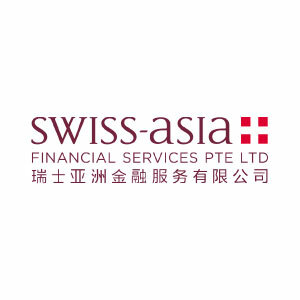 Steve Knabl, is a Swiss national with 17 years of extensive experience in the Alternative Fund Management, Wealth Management and Financial Services.Since joining Swiss-Asia in February 2008, Steve has taken on responsibilities encompassing deal and project negotiation, structuring of Funds and Private Wealth Management deals in Asia, Operations Management, Legal and Compliance, Technology, Finance, HR, Due Diligence processes and Structural Risk Management for the firm as a whole. Steve is also registered as a professional Director with the Cayman Islands Monetary Authority and sits on the board of Directors of a large panel of Hedge Funds. As CEO of Covenant Capital, Edwin leads the firm’s strategic direction and drives business growth. He started his career with Salomon Smith Barney (SSB) in 2000, providing comprehensive investment advice to individual and institutional clients over the course of 12 years. As the key manager for the team’s discretionary multi-asset class portfolios, he oversaw the team’s portfolio decisions, including the use of options to hedge and generate income. Following the stint at SSB, Edwin spent two years with DBS as a private banker, advising both high-net-worth and ultra-high-net-worth individuals and families. 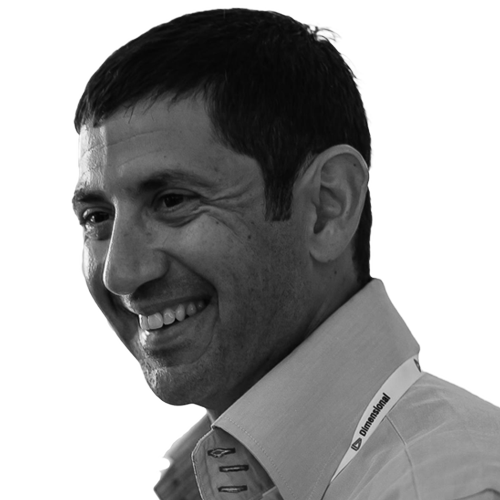 Before co-founding Covenant Capital, he was with Swaen Capital, an independent asset manager based in Singapore, leading the global asset allocation portfolio management team. 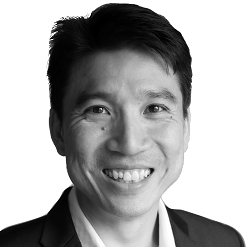 Edwin graduated from the Nanyang Technological University’s Nanyang Business School in 2000 with a Bachelor of Business Studies, majoring in Financial Analysis. He obtained the Chartered Financial Analyst (CFA) designation in 2003 and Chartered Alternative Investment Analyst (CAIA) designation in 2007. He is also a member of the CFA Institute, CFA Singapore and the CAIA Association. For leisure, Edwin enjoys mountain biking, running and adventure sports. He also serves as chairman of the board of a local church and currently holds the appointment of division liaison officer in his military unit in Singapore. As Chief Operating Officer at Oclaner Asset Management, Chiara is responsible for the day-to-day operating activities of the company. Her duties broadly include operations management, strategy, business development, marketing, communications and oversight of direct investment arms. 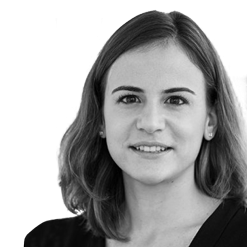 Prior to joining the company in 2013, Chiara was a public affairs consultant at Burson-Marsteller EMEA headquarters in Brussels and London. During her time at Burson-Marsteller, Chiara gained valuable insights into the art of developing public advocacy programmes, which span from sports bids to human rights, politics, as well as the promotion of technology innovation centres. Chiara holds a MSc in Politics and Government from the London School of Economics and the Graduate Institute for International Studies, Geneva (BA/MSc International relations). She is currently a member of the ALFI (Association of the Luxembourg Fund Industry) working group in Singapore. Chiara speaks English, French and Italian fluently and has a good basic knowledge of German and Spanish.